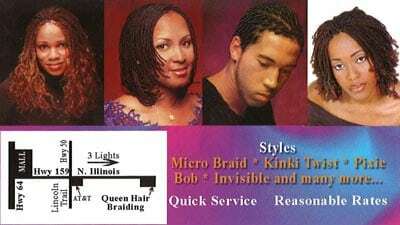 Residents of Fairview Heights, Illinois visit Queen African Hair Braiding for all of their hair braiding needs. 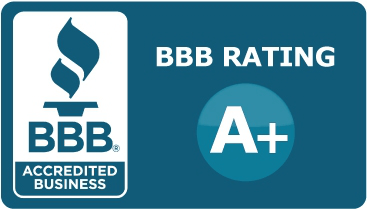 Our business began over 9 years ago, and we use our experience to get the job done right. When you come to Queen African Hair Braiding, you’ll always be greeted with a smile. 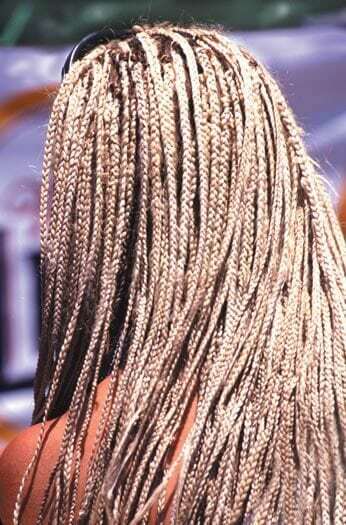 At Queen African Hair Braiding, we offer a large selection of braiding and extensions services. Our professional team of stylists will provide quick, friendly service and have you looking great when you leave. Braids can be a great fashion statement for any occasion, from weddings and birthdays to parties and everyday wear. Braids are “in” right now and come in many different styles. One of the most popular styles is the cornrow, which involves braiding the hair very close to the scalp to make neat rows that run backward towards the neck. 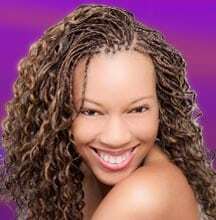 We offer many other styles of braiding as well, including micro braiding and invisible braiding. Both of these styles are the tiniest braids that you can get, and wear in a variety of styles. They give the appearance of regular hair because of their small size but use synthetic hair extensions. We’re open Monday through Thursday from 9:00 AM until 5:00 PM, Friday, and Saturday from 8:00 AM to 8:00 PM and Sundays are by appointment only. Walk-ins are always welcome. We encourage you to schedule an appointment or visit us today. Don’t be afraid to try something new. You can also visit our website for more information about the services we offer.